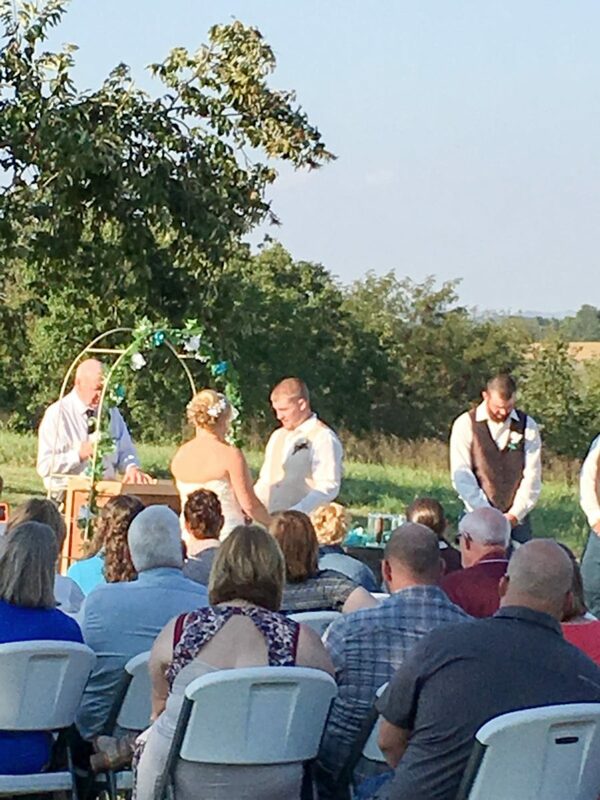 For the wedding ceremony we have a wireless microphone system for the officiant, bride, and groom to use. 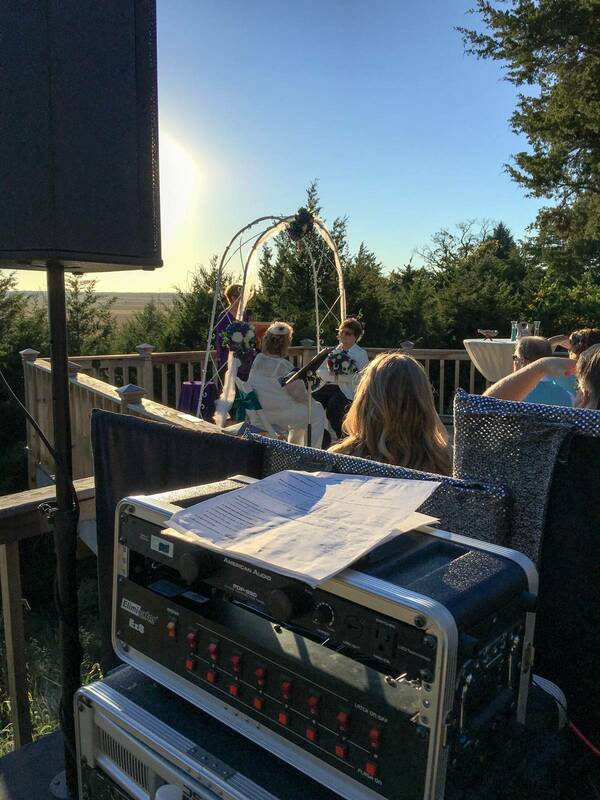 We also have a portable PA system that is used to provide sound for a perfect indoor or outdoor ceremony. 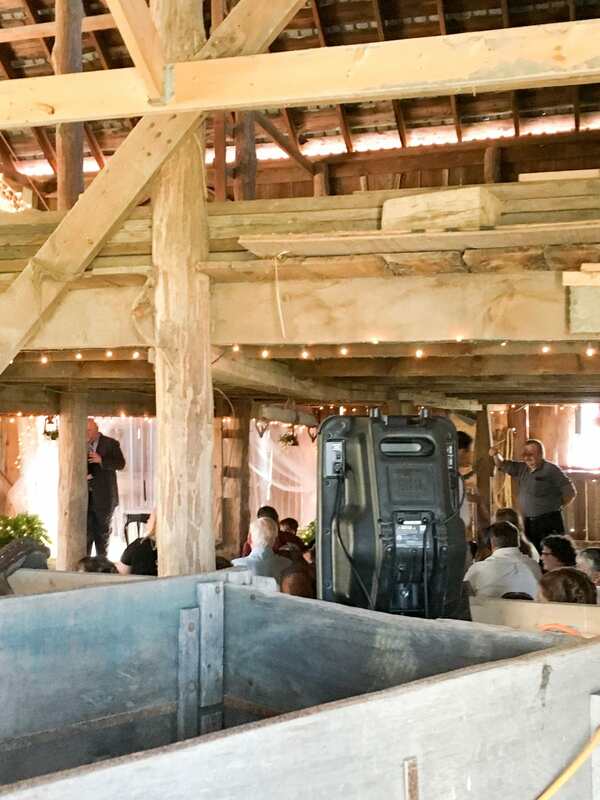 If the venue has no outdoor power, we are able to operate without a power hook up. As your guests arrive, we have elegant music playing in the background. 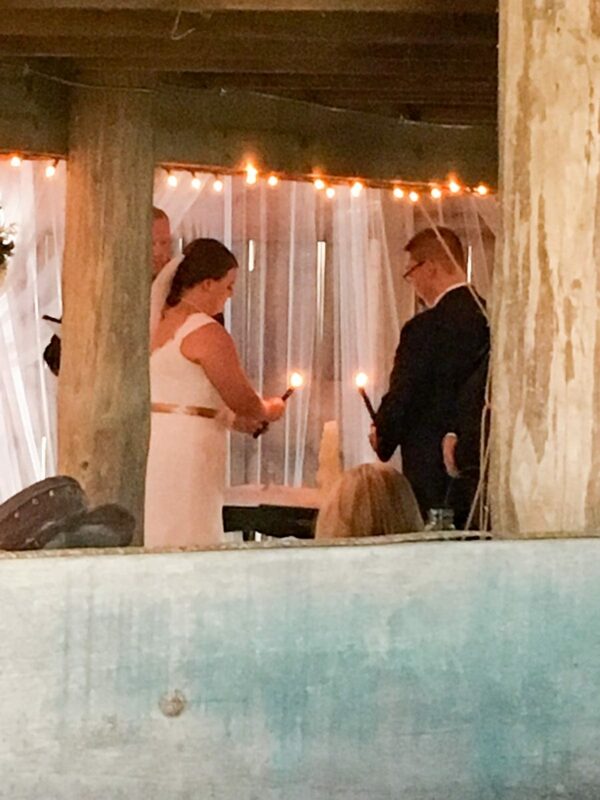 We can also handle any other arrangements before, during, or after the ceremony.